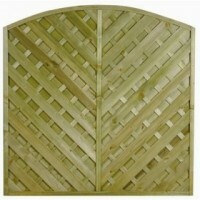 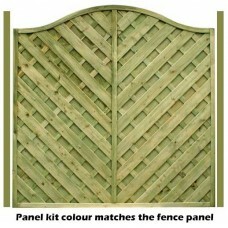 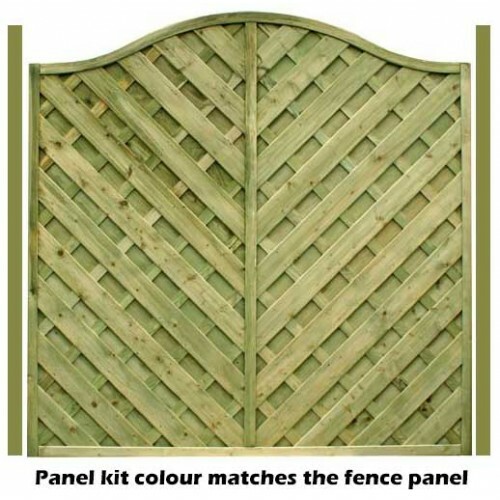 This is fitted to any of our decorative fencing panels when used with concrete gravel boards. 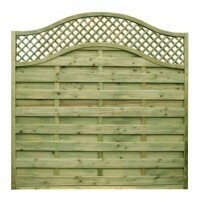 It converts the 1.8m wide panels to 1.83m wide, the same width as the concrete gravel board. 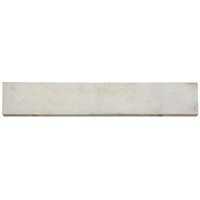 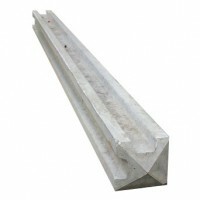 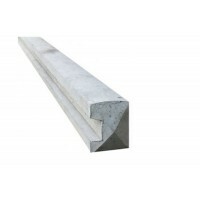 2.7m x 90mm x 90mm Timber slotted End post..
2.7m x 100mm x 100mm Timber slotted inter post..
100 x 100 Intermediate Slotted Concrete Post..
125mm x 125mm Intermediate Slotted Concrete Post..
125mm x 125mm Corner Slotted Concrete Post..
2.4m x 100mm x 100mm Concrete slotted end post..
125mm x 125mm Timber slotted posts..